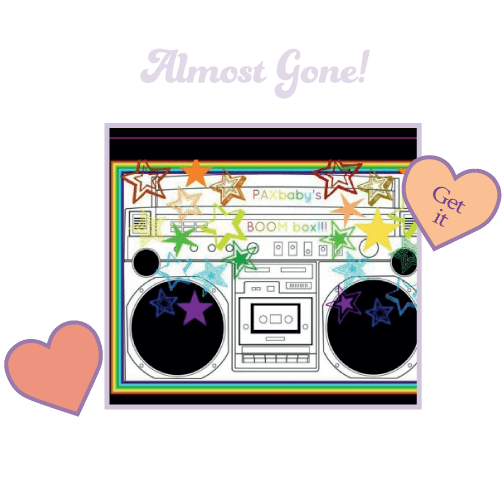 PAXbaby-FREE Friday hosted by Bumstoppers Cloth Diapers!! FREE Friday hosted by Bumstoppers Cloth Diapers!! 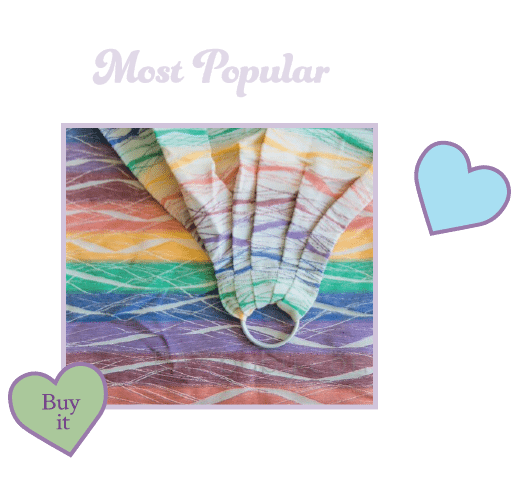 PAXbaby.com‘s FREE Friday Giveaway, hosted by Bumstoppers Cloth Diapers, is a LOVELY rainbow heart fitted diaper!!! The winner will be emailed after bedtime on Friday, February 21st!! Shipping address must be confirmed via email within 24 hours, or a new winner will be chosen!! For this reason, make sure to check your email (including your Junk folder!!)!!! International PAXfriends are encouraged to enter this spectacular giveaway; however, they will be required to pay shipping. I am a first time mommy and can’t wait to start using cloth diapers! This would be an excellent way to start! I love all your cute cloth diapers. I would love to buy some for my daughter’s first baby! They’ve been trying over 10 years to have one <3 My first GRANDBABY! I love Bumstoppers diapers. The fit is perfect. I love that they aren’t super bulky like some hybrids can be, and the cute prints make them even more awesome. Edie and I would love one of these adorable diapers! We need new ones and I was actually looming for a great brand to invest in! What a adorable diaper. I made sure to share on twitter and facebook. Fingers crossed! I love Love LOVE LOVE LOVE LOVE LOVE Bumstoppers! My favorite and exclusive brand for my little ones. Love this pattern and cloth diapers are the only way to go for my lil one’s sensitive skin. I seriously LOVE BumStoppers. They are all that I use for OS. Her hybrids rock!! I have a NB stash too.